Paper and building products manufacturer Georgia-Pacific LLC is investing $150 million to open a new mill in Albany, GA as the firm expands its production of softwood lumber, a company press release announced Tuesday. 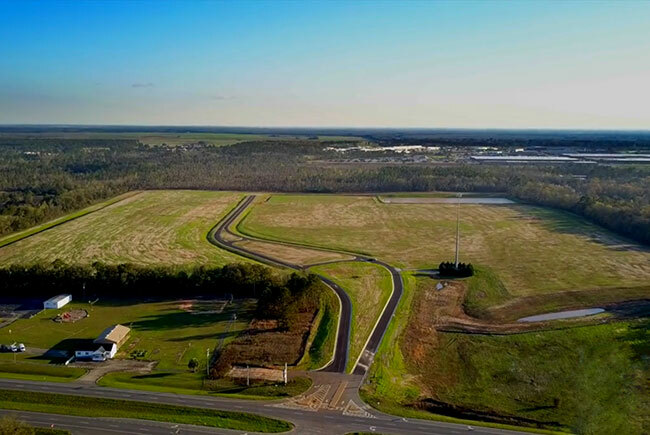 “Albany was an attractive fit for this facility because of the talented workforce in the region; the cost of doing business; proximity to raw materials (trees); and access to rail and highways, plus we have received a very warm reception from the leadership in Albany, Dougherty County, and the State of Georgia,” said Fritz Mason, general manager and vice president of Georgia-Pacific Lumber, in a statement. Slated to commence operations by the end of 2018, the 320,000-sq-ft mill has a projected production capacity of about 300 million board feet of lumber annually. The facility will be able to receive loads from 180 log trucks each day. The new project to open the Albany location is the third GP’s third investment in new softwood lumber production facilities in the last year. Recently the company said it plans to open new mills in Talladega, AL and Warrenton, GA.
“Our confidence in building products is strong,” said Mason.